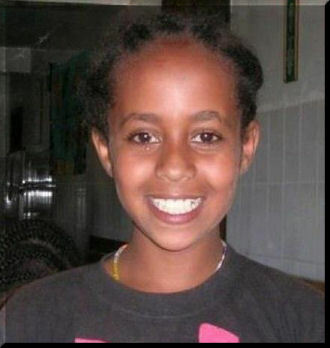 Hana Williams was adopted from Ethiopia in 2008; three years later, at 13 years old, she was dead at the hands of her parents. Hana was denied food by her adoptive parents as a punishment, leaving her too thin to retain sufficient body heat when her parents put her out of the house in the cold Washington state weather as yet another punishment. She was found unresponsive, naked, and face down in a puddle. Larry and Carri Williams’ seven biological children and one other adopted child were taken into protective custody after Hana’s death. The couple had been homeschooling all nine of their children.